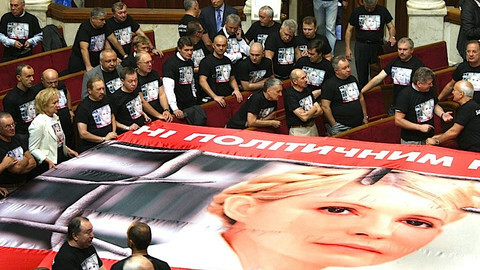 MPs loyal to Ukraine President Viktor Yanukovych have binned by a vote of 438 to 147 a bill to decriminalise charges against Yanukovych's political rival Yulia Tymoshenko in line with EU demands to set her free. 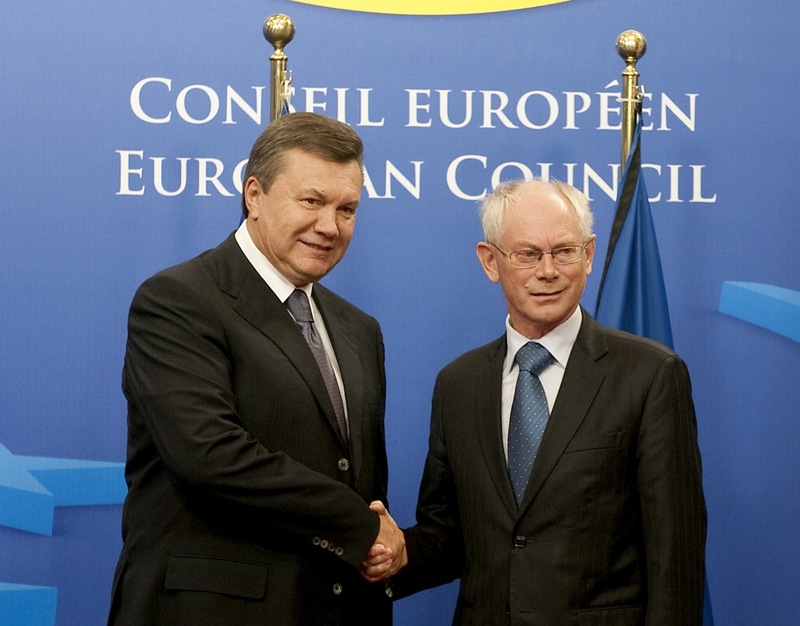 Officially, the EU side says Yanukovych could still use his presidential powers to intervene in the case in the four weeks left before the summit, scheduled for 19 December in Kiev. EU foreign relations spokeswoman Maja Kocjancic told EUobserver after the vote: "We note that the President of Ukraine still has an important role to play on this matter, based on his constitutional prerogatives." She added that MPs should also take steps to modernise Ukraine's electoral law in order to improve the atmosphere before the two sides meet: "We are also following closely the discussions in the Parliament on a draft law for parliamentary elections." The two sides have ended talks on all but one of the points in the free trade and political association pact. But for its part, Ukraine is still demanding that the EU inserts a clear reference to article 49 of the EU Treaty, which says that any European state can apply for membership. 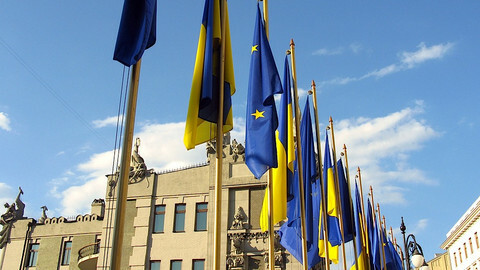 The key clause in the EU-Ukraine text remains in brackets even though Brussels and Kiev have publicly said that negotiations on the document have been concluded. The EU accession promise is the biggest stumbling block to initialing the pact in Kiev - a formal act of completion. 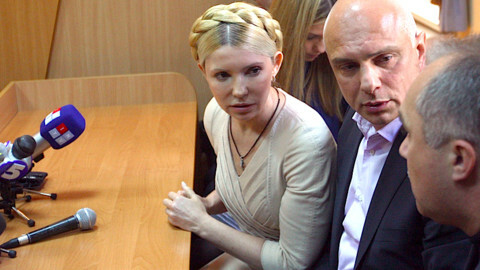 "Even if Tymoshenko was as free as a bird, flying above Kiev, we would still have this problem. But no one believes Yanukovych will intervene on the [decriminalisation] bill. 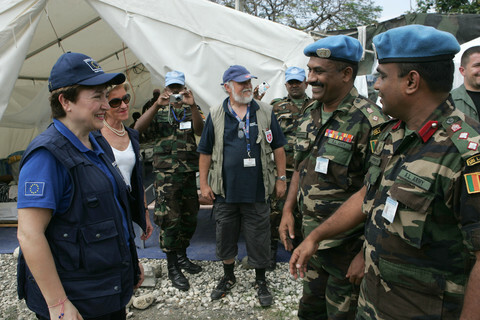 After all, the MPs who voted in the rada did so on his instructions," an EU diplomatic source said. In an additional problem, Germany - a staunch opponent of Ukrainian accession - has insisted that the EU's chief negotiator, Miroslav Lajcak, gets permission from the EU Council before initialing the text. The unusual demand means that even if Ukraine drops its demands at the last minute, EU countries would not be able to complete the procedure in time for the Kiev meeting. The negative atmosphere was underlined at an event in Wroclaw, Poland on Tuesday, where Yanukovych kept Polish President Bronislaw Komorowski and German President Christian Wulff waiting for five hours, citing mist as the reason why his flight was delayed. 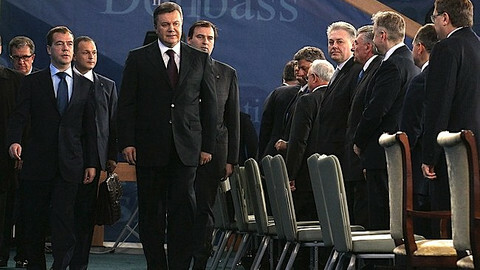 The EU in October embarassed Yanukovych by cancelling a top-level meeting in Brussels because of the Tymoshenko verdict. Some in the EU diplomatic service would like to see EU chiefs Herman Van Rompuy and Jose Manuel Barroso re-invite him to the EU capital for informal talks ahead of 19 December to clear the air. 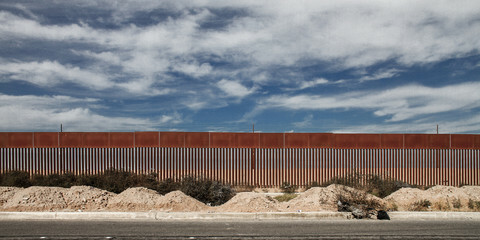 But a lower-level option - to hold a joint telephone conference - is the only move envisaged for now. In the background to the EU-Ukraine talks, Ukraine and Russia are also haggling about the price of gas. 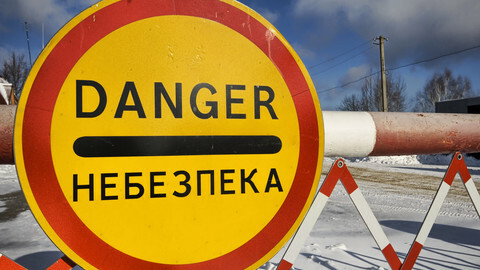 Ukrainian officials told Interfax this week that Moscow has agreed to lower prices for Ukraine. But Gazprom, the Russian state-owned gas firm, denied there was any breakthrough. "Everything is connected. 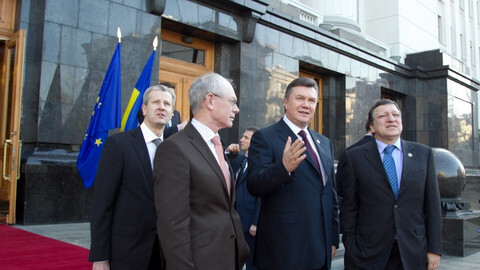 Yanukovych is using the threat of the EU agreement to put pressure on the Russians. And he is using the prospect of a Russian deal [joining a Russian Customs Union, instead of signing the EU pact] to get what he wants from the EU. The gas talks will probably also continue until the last minute before the summit," the EU diplomatic source said. The EU will gain nothing from disengaging with Kiev other than helping to contribute to an increasingly unpredictable and unstable Ukraine. The EU should get as deeply involved as possible in Ukraine's future for the sake of its people instead of helping Yanukovych to wreck the integration process.